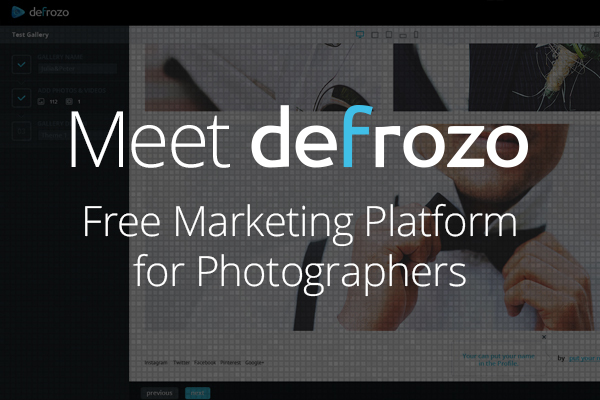 We here at Photodoto are excited to introduce you to our new awesome partner – Defrozo. 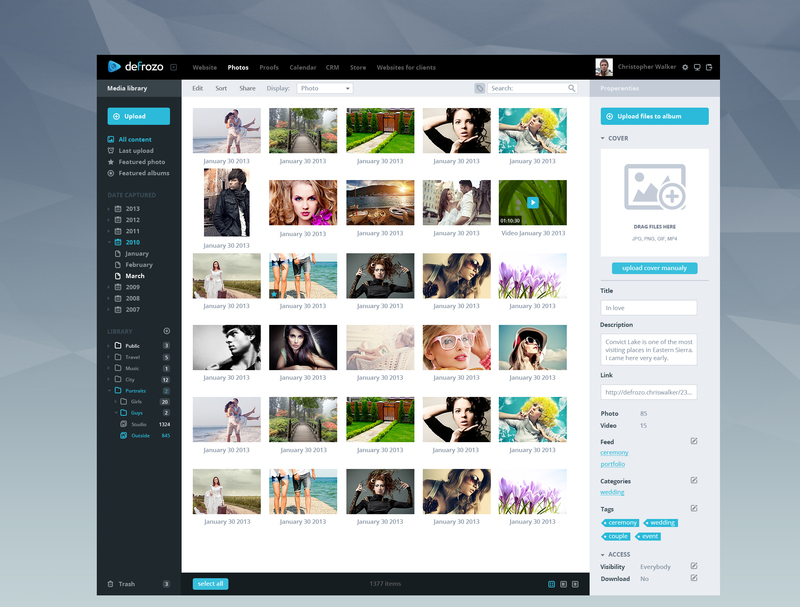 Founded by Demetrio Fortman (the guy who also invented the mighty Moto CMS), Defrozo is the ultimate, online workspace enabling photographers to manage their workflow and business online, using a single login. Let’s take a closer look at this new player on the oh-so-crowded market and see what benefits it will hold for you, the humble beginner or the established pro. First, let’s count the tools and services that are in your daily online activities (given you’re a modern photographer understanding the importance of a sound, online presence). You probably have a website and/or blog to update, a few social network profiles (Flickr, 500px, Facebook, Twitter and Google+ are likely on your list), a calendar, a photo book design tool, an email marketing tool to send updates to your clients, a contact managing app or a CRM if your client base went beyond your notebook, etc.). 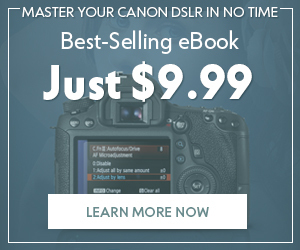 This list may, of course, vary for every photographer, but I’m pretty sure the thought of how cool it would be to have an all-in-one tool for all your online doings came to your mind at least once. 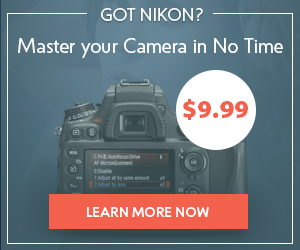 Got so many apps you almost forgot how to photograph? There’s an app for that. Defrozo has a serious potential to become such a tool. The list of features includes a portfolio builder, media library, image proofing system, online store, smart calendar and scheduling tool, a CRM system and client websites. Not bad for a freemium, huh?! 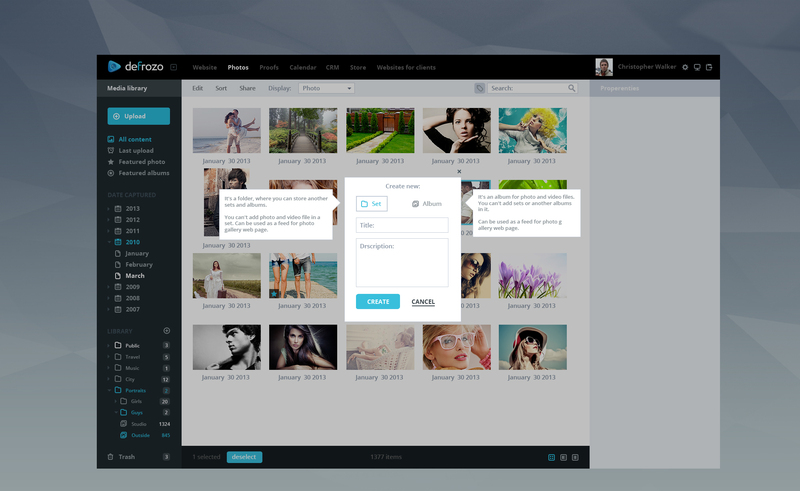 The project kicked off as a public beta with two features available from start, which are the website builder and media library. 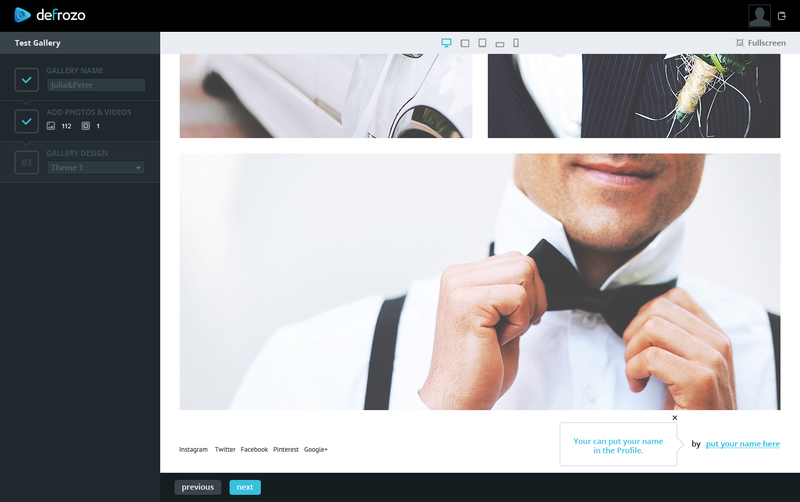 Using a number of layout, font and color-customization options, you’ll be able to create a beautiful, responsive portfolio website that will reflect your style and personality. By registering with Defrozo, you also get the 5GB media library to safely store your assets in the cloud. 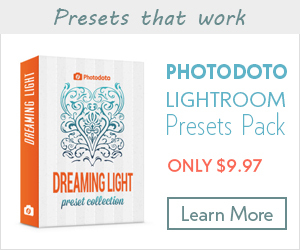 With a multisorting mechanism, you can create quick sets and sort your photos in multiple ways, so that any photo can be accessed in a second. The team at Defrozo promises updates every 14 days in order to complete your toolbox with all the promised functionality really fast. Eventually, the platform will also include instruments for designing and fulfilling your print orders. 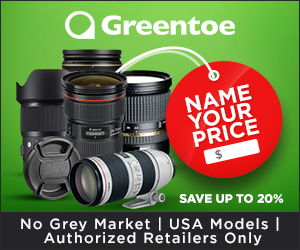 While those advanced features will require upgrading to premium, the free package will include everything currently listed on the Defrozo website, which is way more one can expect from a free product. Last but not least, Defrozo promises special offers and bonuses to early adopters, as the project grows. This includes premium features available free or with a massive discount, as well as exclusive offers from Defrozo’s partners. If you’d like to put yourself on the VIP list or simply want to help these guys create a really awesome product, be sure to register and provide your feedback and suggestions to the developers. 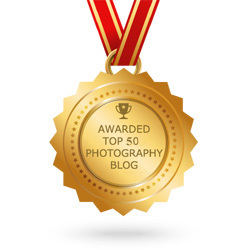 Defrozo is built by photographers for photographers, so you can actually get involved and shape the product according to your needs. Please take a minute to fill out the quick poll below.